Iceland, as you might have heard, has no shortage of natural beauty. So, it’s little wonder that so many visitors get behind the wheel to get the most out of their trip: It’s a relatively small country and one that can be gotten around pretty quickly, with the right set of wheels. Just like any other country, Iceland has its own quirks and rules when it comes to driving. And then there’s the famous Icelandic weather to contend with. 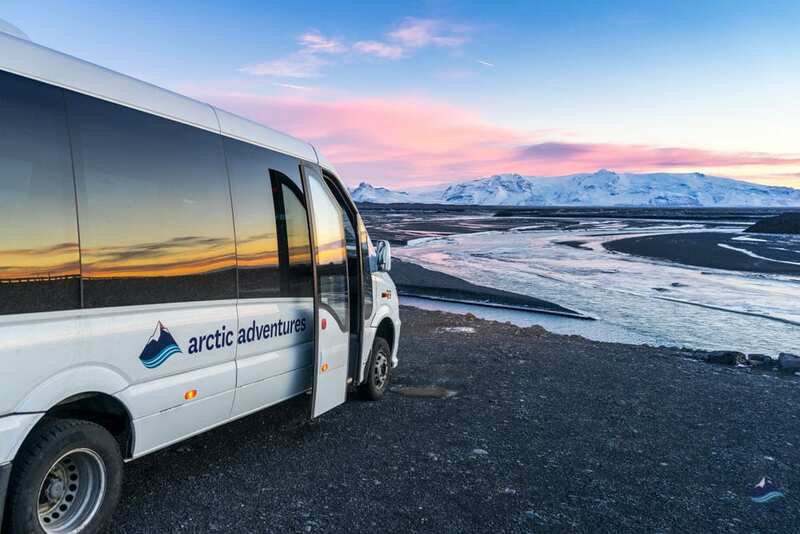 It’s a lovely experience, though – rolling from one incredible experience to the next at your own pace – that’s why self-drive tours of Iceland are so popular! 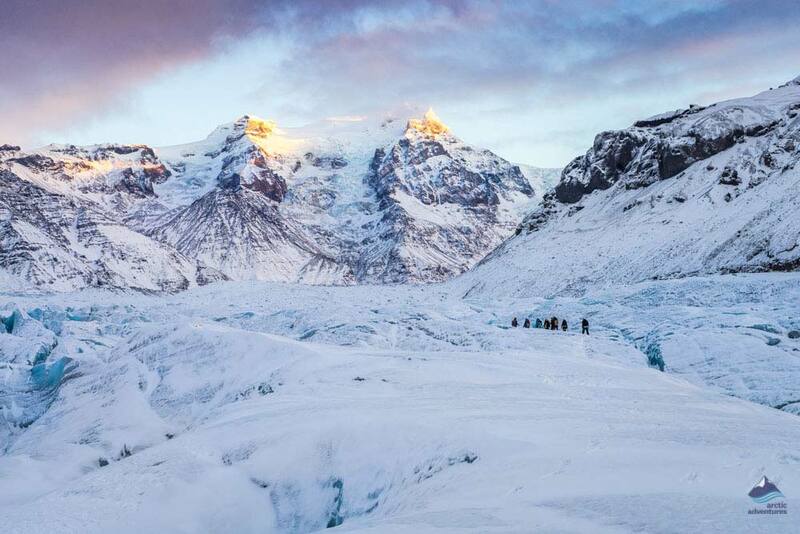 Getting around the land of fire and ice is a lot easier than you might expect. 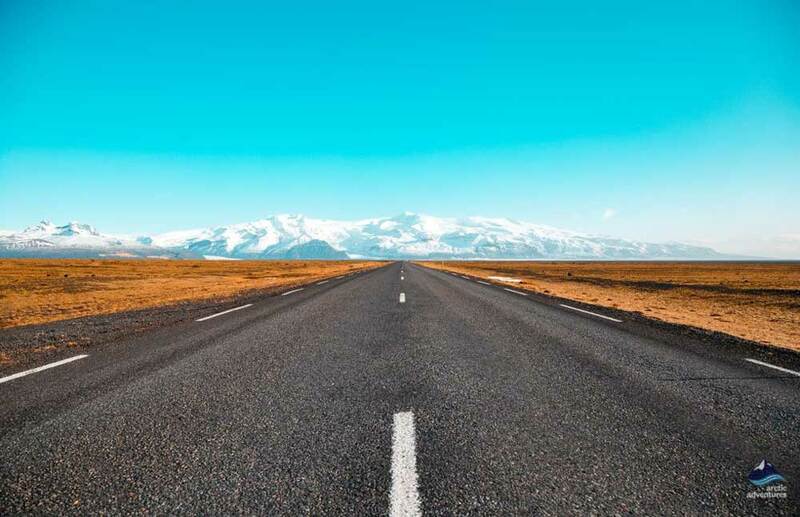 Not only are the country’s roads extremely well maintained, but they’re also flat for a smooth driving experience and traffic levels are low, meaning you’ll often have the road to yourself, allowing you to take in all of the great sights at your own pace. American (US), EEA (European Economic Area) and Canadian driving licenses are all accepted in Iceland. Licenses from other countries are also accepted, as long as they have a valid photograph, a valid date, Latin characters and a license number. If your license does not have those things, then you will need to bring an international driver’s license. 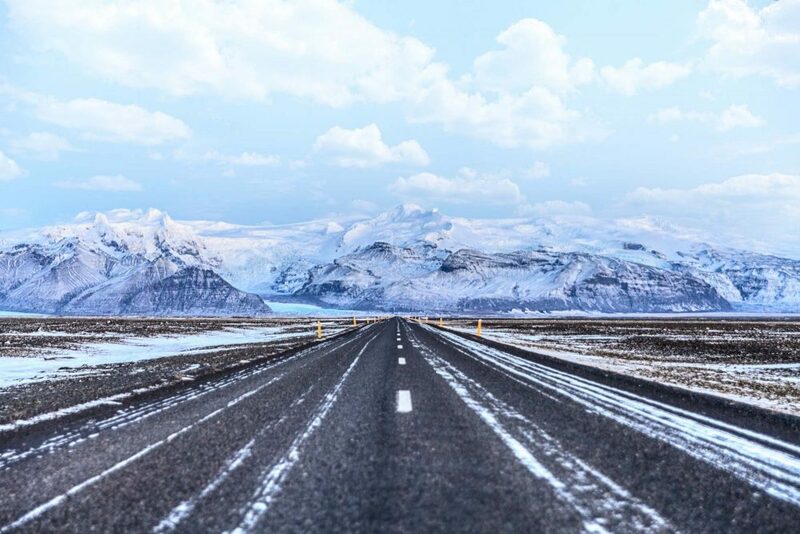 Most of the rules for driving in Iceland are consistent with those in most of Europe and North America: we drive on the right-hand side of the road, seatbelts are mandatory (for adults and children) and there are strict rules against driving under the influence of alcohol and drugs. 90 km/h (55.9 m/h) on paved rural roads. Driving off-road is strictly forbidden anywhere in Iceland. This is not just for safety reasons, but to help preserve the country’s beautiful and sometimes delicate ecosystem. 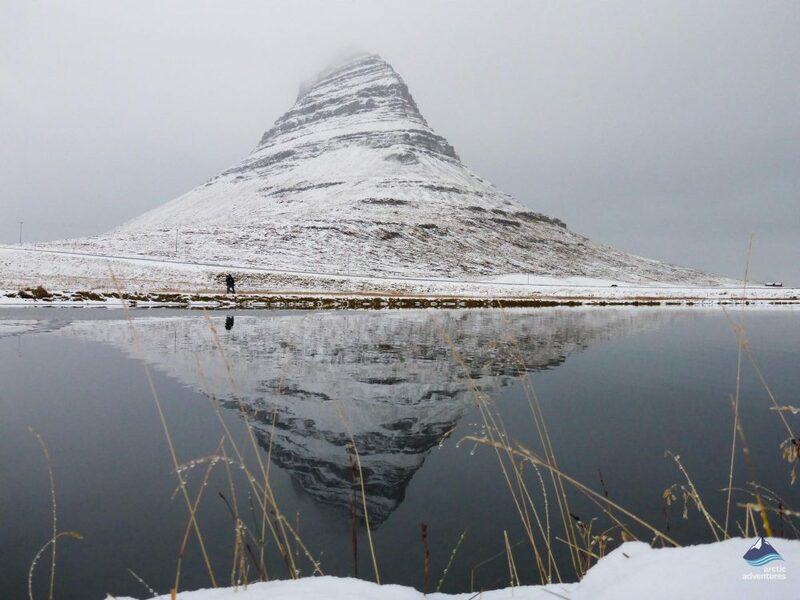 You might have heard about Iceland’s famously tricky weather (the clue is in the country’s name! ), but thousands of drivers from all over the world successfully negotiate the country’s climate every year. Summer is – unsurprisingly – the safest and most popular time to drive in Iceland. For starters, there’s less ice and snow to contend with. There’s also more (much more!) daylight to make use of and the roads tend to be a lot dryer, making for a much easier driving experience. 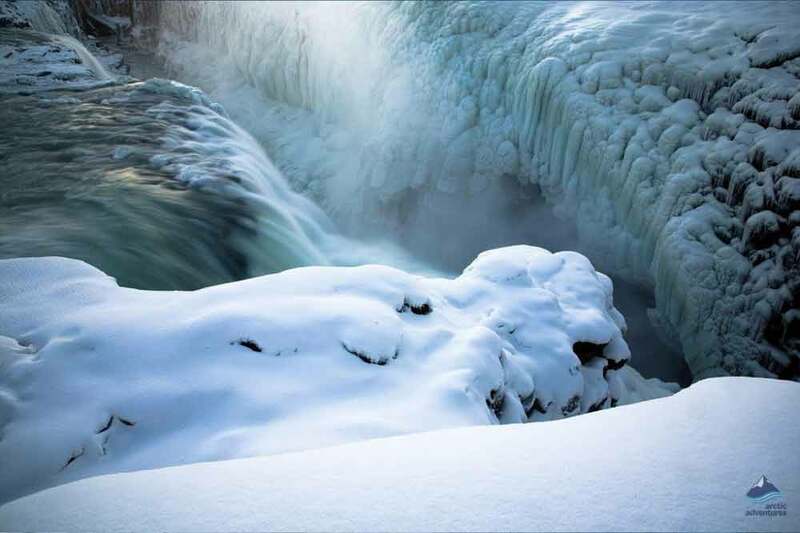 That said, visiting Iceland during the winter months is becoming increasingly popular among tourists. Many winter visitors love how the scenery becomes cloaked in beautiful snow while taking in the epic sunsets and the increased opportunity to see the Northern Lights. If you’re nervous about the winter’s more challenging driving conditions, be sure to stick to the main roads and routes. Fortunately, this is where most of the really popular attractions are located; The Golden Circle, Reykjavik, the Snaefellsnes Peninsula and the scenic South Coast. These roads are treated regularly, so be in good condition and roadside assistance will be relatively close should you encounter any problems. Some motorists prefer 4-wheel drive during the winter months, but a two-wheel drive car in good condition is a perfectly safe option as well. in the event of a skid, steer into it instead of slamming brakes. It’s also worth noting that daylight is severely limited between November and March, so there’s a good chance you’ll be driving in the dark at some point if you visit during these months. What Kind of Cars Are Best for Icelandic Roads? 4×4 vehicles are very popular in Iceland: They can handle tough conditions and challenging terrain. However, more understated and traditional two-wheel drive cars are perfectly safe and appropriate options, especially in warmer months when the roads’ conditions are more favourable. Of course, regardless of the vehicle you choose, you should always check to ensure that it’s in a roadworthy condition before driving. Driving around Iceland is fun, but even the most pleasant road trip can be quite taxing, especially when you’re trying to see and do as much as possible in the space of one day. Try to share driving responsibilities with a travelling companion as best possible. On a similar note, it can be tempting to try to cover as much ground as possible. There is much to see, after all, maybe more than you can get to in one trip. But try not to be behind the wheel for more than a couple of hours at a time. Breaking up your driving time will make you a sharper, safer motorist – and you’ll get more time to take in the sights! Taking regular food and water breaks will help you stay sharp. Iceland’s natural beauty is one of the main reasons it’s so popular with visitors. We expect you’ll want to take in some of the views while driving, but remember to keep your focus on the road at all times. When you find yourself eyeing up a particularly nice piece of landscape, why not pull over in a safe parking area and check it out on foot? This will allow you to enjoy it from a much safer viewpoint. It is also worth remembering that the use of mobile phones while driving is strictly prohibited in Iceland, and with good cause; we want to keep our roads accident free! 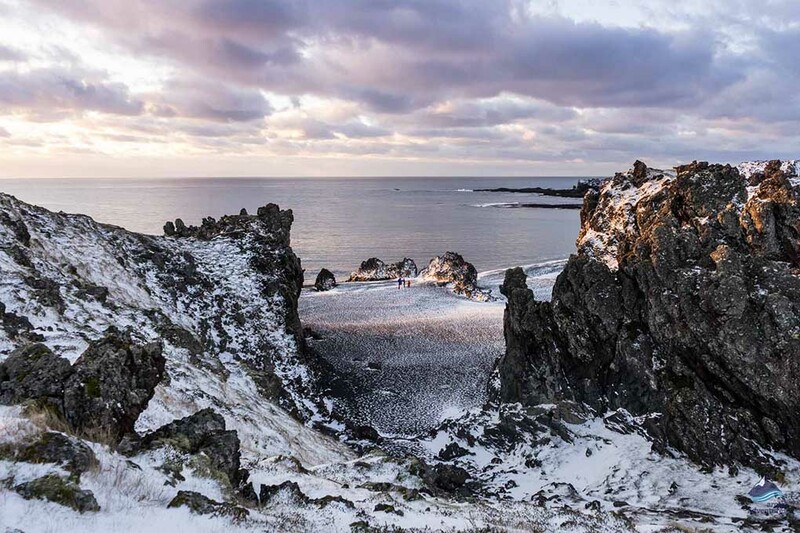 The Icelandic Road and Coastal Administration (IRCA) gives a daily update on driving conditions, so that’s definitely worth looking at before setting off on your journey. It’s also advisable to have a “Plan B” – something to do and somewhere to go if you discover that your chosen road is closed or impassable. With light traffic and a range of stunning attractions within driving distance, Iceland is a perfect place for a scenic road trip. What’s more, there are many self-driving tours across the country, bringing you to the heart of Iceland’s most beautiful locations. 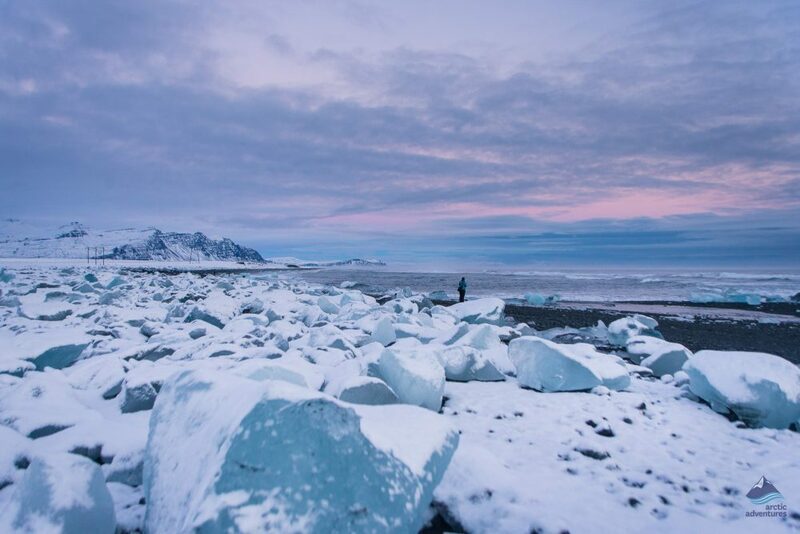 When planning a trip to Iceland many might ask themselves the question: "Should I rent a car?" In this blog, I am trying to help you make up your mind. Here are some pros and cons, enjoy!